Subdivision Landscape is an important area of work for a growing population centre such as the Sunshine Coast. Rob Burrell has been integrally involved in some of the Sunshine Coasts most important subdivisions including:Perigian Springs, Parklakes Estate at Bli Bli, and The Image at Nambour…… among many others. 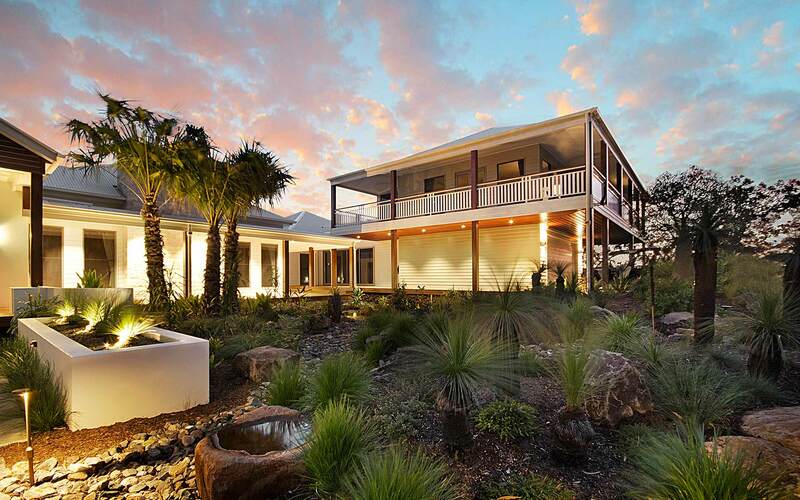 Subdivision design is a multi-disciplinary work area for the landscape architect invariable including entry features, streetscape, parkland and open space; and natural area revegetation. A good subdivision truly represents place making for the occupying community so integration of incorporated elements is paramount. Depending on the size and locality of the project, required facilities within provisioned open space will be prescribed according to the planning scheme.